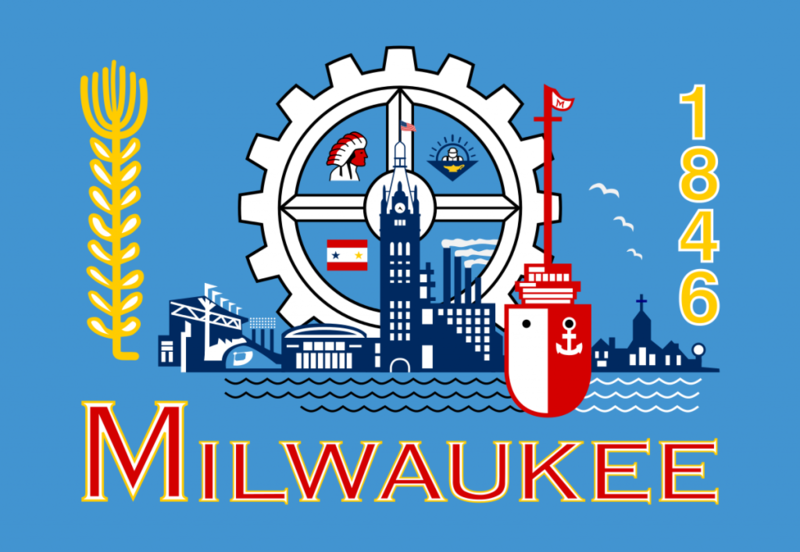 1) “Why city flags may be the worst-designed thing you’ve never noticed” (TED, 18 minutes video, March 2015). If you’re not familiar with Roman Mars’ excellent podcast 99% Invisible, take a few minutes to familiarize yourself – it’s great. This is his TED talk on the terribleness of municipal flags. I’ve included a picture of Milwaukee’s, above, so you can understand what he meant without clicking, but you really should click and watch. 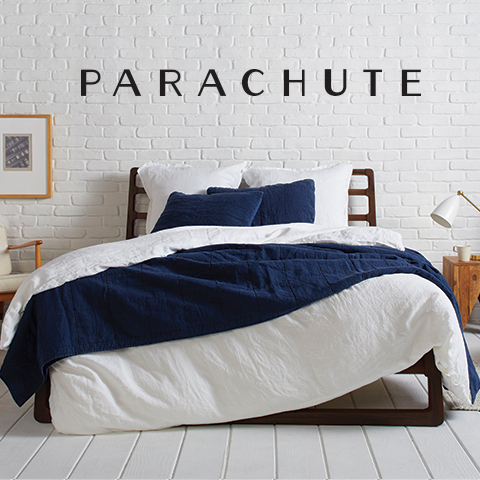 2) Sponsored: Just 500 More Minutes — Here’s a tip: next time you’re shopping for sheets or towels, check out Parachute. Their bedding and bath linens are so comfortable, you might never leave home again. Think sheets made of the finest long-staple Egyptian cotton and 100% linen for superior sleep. Imagine towels crafted with pure Turkish cotton for incredible softness and absorbency. You can thank us later. How Turkey Got Its Name: Turkeys (the bird) are native to the Americas, but Turkey (the country) is in Europe/Asia. This is how some bad geography gave poultry its name — and, in case of emergency, it may help change the topic at your family gathering. Turkey Basters: The PG-13 process used to bring the turkey to our dinner tables. When Elephants and Donkeys Fought over Turkey: Did you know that Thanksgiving was the subject of a partisan political battle? Brown Friday: Why plumbers celebrate on the day after Thanksgiving. 4) “Crush Point” (New Yorker, 28 minutes, February 2011). The Black Friday crowds at places like Walmart, Best Buy, and other stores at times turned violent. The story is an in-depth look at some of the worst moments of the Christma buying seasons and also explores ways to address it. I wonder if it’s still relevant now that online shopping owns a huge percentage of Christmas gifts — while retail outlets are still busy, online ordering has mitigated the mad dash rush Black Friday was often unfortunately associated with. 5) “Lost at sea: the man who vanished for 14 months” (The Guardian, 20 minutes, November 2015). Salvador Alvarenga, a 36-year-old fisherman from El Salvador, had left the coast of Mexico in a small boat with a young crewmate 14 months earlier. Now he was being taken to Ebon Atoll, the southernmost tip of the Marshall Islands, and the closest town to where he had washed ashore. He was 6,700 miles from the place he had set out from. He had drifted for 438 days. Who survives 14 months at sea? Only a Hollywood screenwriter could write a tale in which such a journey ends happily. 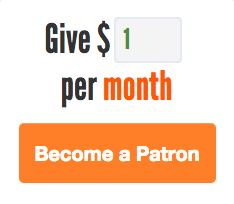 I was skeptical, but as a Guardian reporter in the region, I began to investigate. It turned out there were dozens of witnesses who had seen Alvarenga leave shore, who had heard his SOS. When he washed ashore (in the same boat that he had left Mexico on), thousands of miles away, he was steadfast in his rejection of interviews – even posting a note on his hospital door begging the press to disappear. Later, I would sit with Alvarenga for many hours, back at his home in El Salvador, as he described in detail the brutal realities of living at sea for more than a year. Over the course of more than 40 interviews, he described his extraordinary survival at sea. This is his story. 6) “Every Apple You Eat Took Years and Years to Make” (Atlas Obscura, 8 minutes, October 2017). The long, kind of strange trip of an apple.